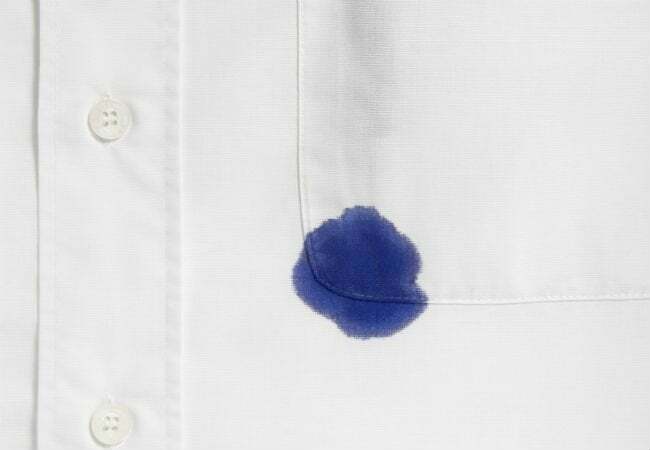 Don’t have an inkling as to how to remove ink stains from your clothing, carpet, or couch? Skip the store and use one of these three household remedies instead. DIYers usually welcome a sudden burst of artistic creativity—except when it means their pen goes awry, leaving a splotch of ink on nearby fabric, flooring, or upholstery. Once this colorful liquid takes up residence in the fibers of your clothing, carpet, or couch, it can seem downright impossible to remove. Instead of crying over spilled ink, use one of these three simple but effective household ingredients to make stains fade or vanish altogether! Ready, aim, spray! 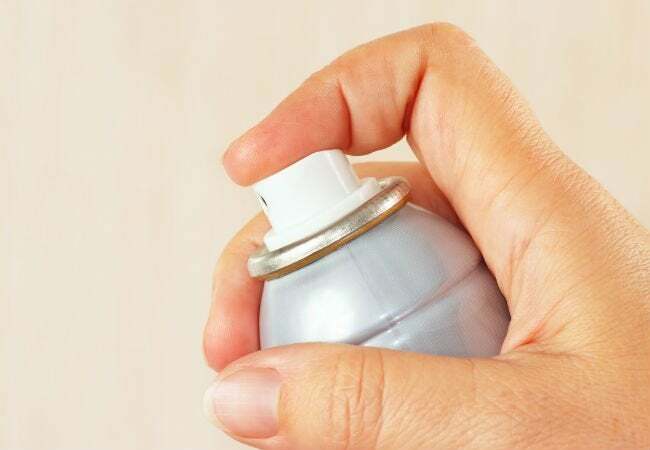 Hairspray may be your go-to for style setting, but this sticky substance can also play an active role in removing ink stains from clothes. The key is to use hairspray with a formula that features alcohol as a main ingredient, which helps to draw out the liquid. If the brand you keep at home doesn’t contain alcohol, check your medicine cabinet for another substitute, straight rubbing alcohol, and follow these instructions using a cotton ball soaked in it. Don’t confine cornstarch and milk to the kitchen! When their talents are combined, this domestic duo can eliminate stubborn ink stains from carpets. 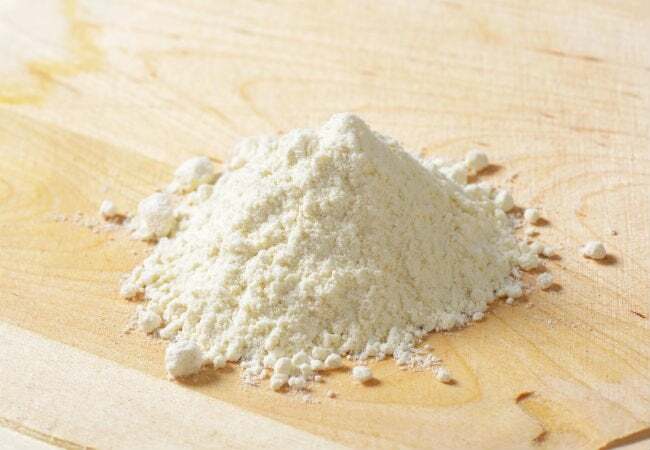 To put the power couple to work in your living room, family room, or bedroom, start by mixing a small amount of cornstarch and milk in a bowl until they form a paste. Apply your homemade cleaner to the ink stain, and leave it to dry for at least a few hours, or until it hardens on the stain. Using a dry toothbrush, gently brush the concoction off the carpet fibers. Vacuum the area to fluff up the carpet and reveal a spot-free surface. When it comes to removing ink from delicate suede or leather upholstery, you need a cleaning companion that’s gentle enough not to damage the material, but gritty enough to obliterate the stubborn stain. There’s no better tool for the job than fine-grit sandpaper. 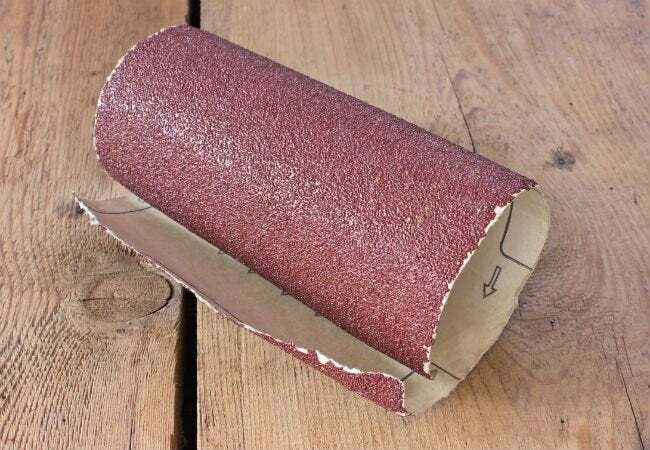 First, test the sandpaper on an inconspicuous area to ensure that your item won’t be damaged. Then, gently buff away the stain, taking care not to abrade the fabric. When it looks like most of the ink has been lifted, gently scrub the spot with a soft-bristle brush doused in white vinegar. Finally, use a dry toothbrush to give the material a final clean sweep that lasts!